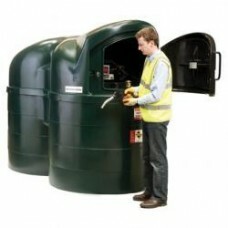 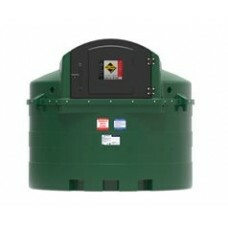 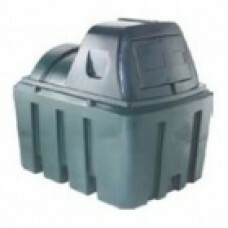 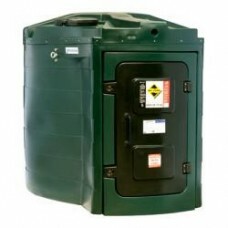 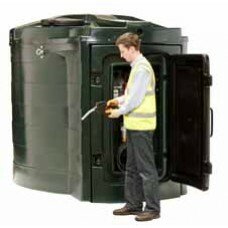 We offer FREE DELIVERY on all our diesel dispensing tanks, including plastic and steel bunded tanks. 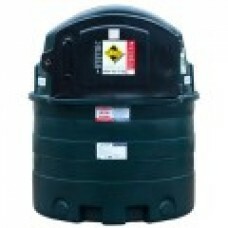 The Harlequin range of quality Fuel/Diesel Tanks are the first choice for onsite refuelling. 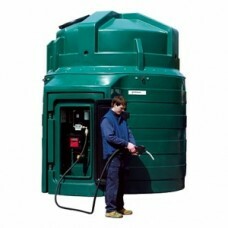 The perfect system for all needs, from a complete forecourt style Fuel Station, simple Fuel Point or transportable tank. 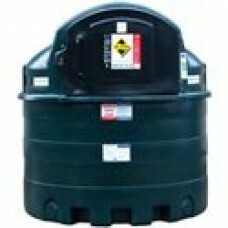 FREE DELIVERY on the Platinum Diesel Fuel Station/bank. 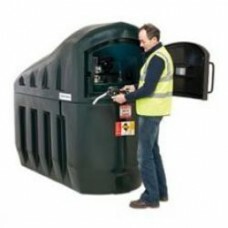 This plastic bunded diesel dispensing t..